× 50 bought today, 25 visitors are viewing this deal, promotion will expire on Apr 25. (4 days left). Limited Time Remaining! Why always cancelled my order, and yet its available. I was already charge via creditcard twice, but always cancelled! 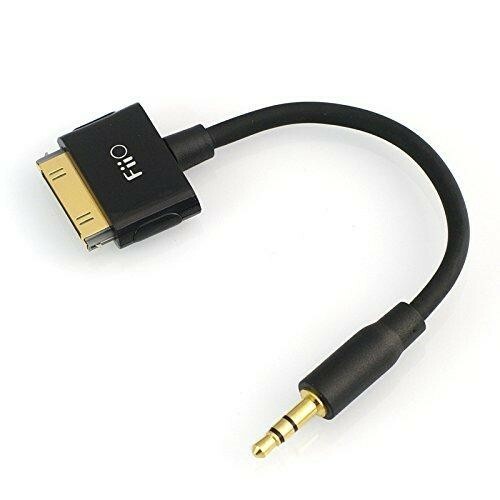 Works perfectly with the FiiO A3 amp and my iPod Classic 6th Gen! 2pcs 120ML LOW, Bliss Lite Strawberry RY4 70/30 . Vape Juice Low 3MG Philippines #1 e-Juice Brand.